Welcome to the Florida Lottery's official website. The Florida Lottery offers fun and excitement for all who play, with new games, bigger prizes, and more winners. 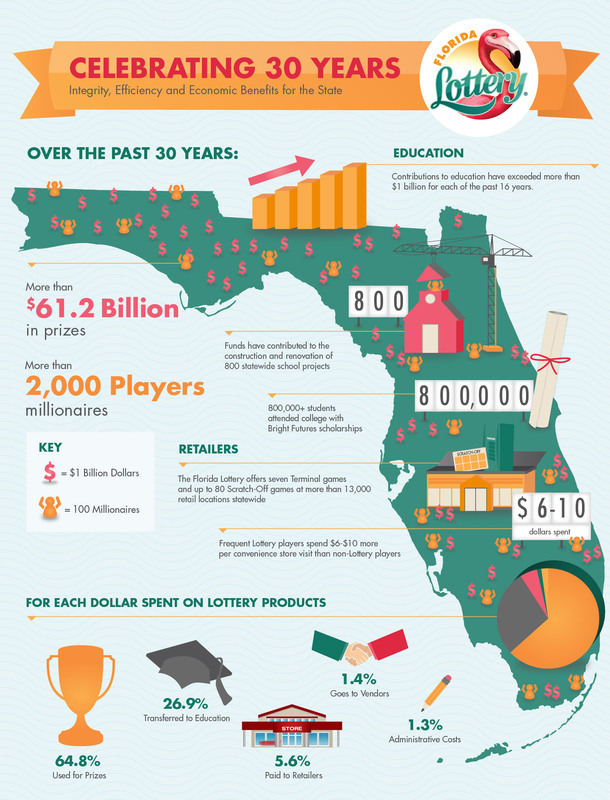 If you're looking for information about our games, how to become a retailer, or how the Florida Lottery supports education, you've come to the right place. Should you wish to contact the Lottery by email, please visit the Contact Us page.